Feisty - AKA #27 - is a light auburn color. 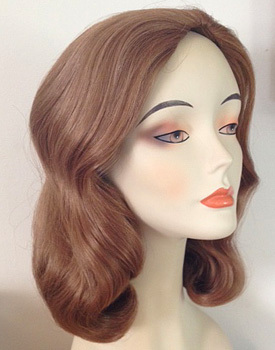 This is a light natural-looking auburn with a lot of golden brown tones in it. 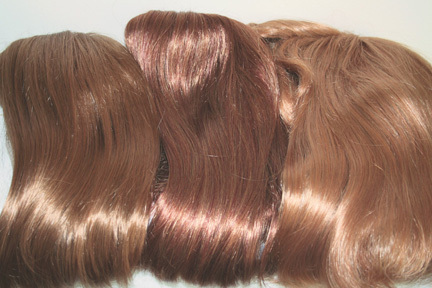 In the photo above of the 3 wig colors, the colors are (left to right) 27, 27A, 27C.